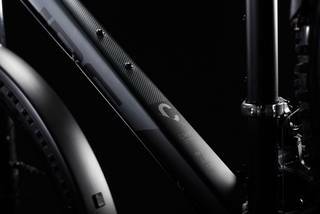 Performance and practicality don't have to be mutually exclusive. 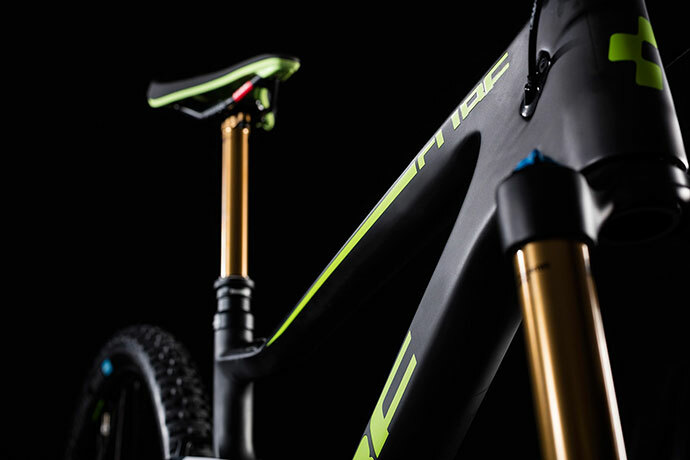 With our Aim SL Allroad we took all the good things about our range-topping, affordable hardtail - great handling, low weight and durable components - and added clip-on mudguards, a CUBE kickstand and a complete lighting system - to adapt it for use in the urban jungle. 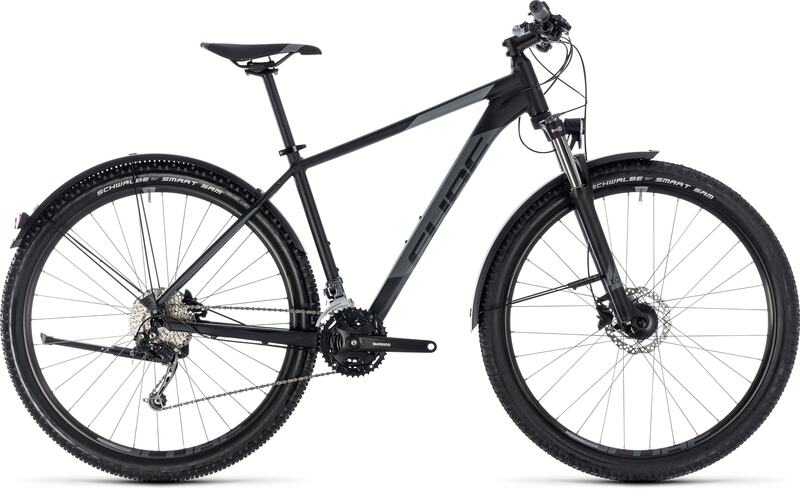 With a comfortable, easily configurable suspension fork, powerful hydraulic disc brakes and durable Shimano 27 speed transmission, it's a bike that'll take on any challenge - on road or off. 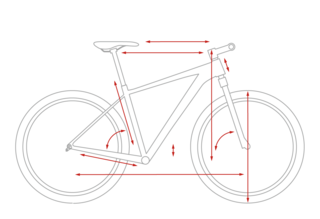 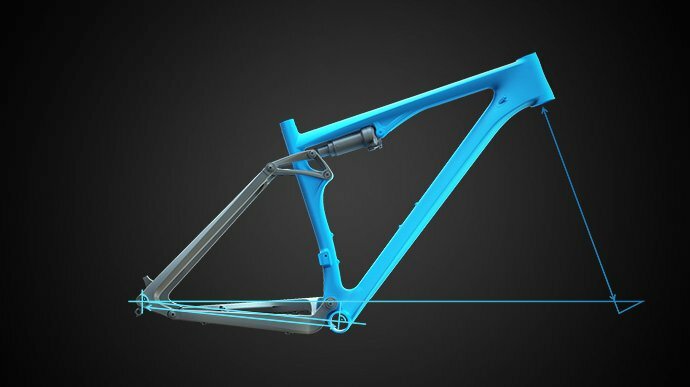 And our Size Split system means there's the perfect frame and wheel combination for you, whatever your size or shape. 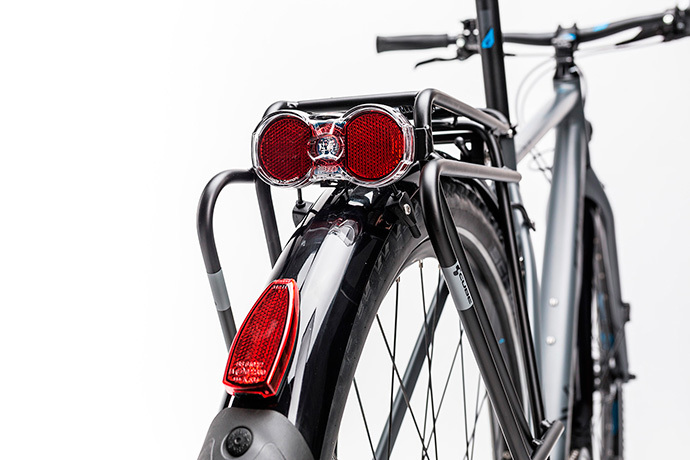 Keen riders want a bike that'll respond quickly, safely and intuitively - on road or off. 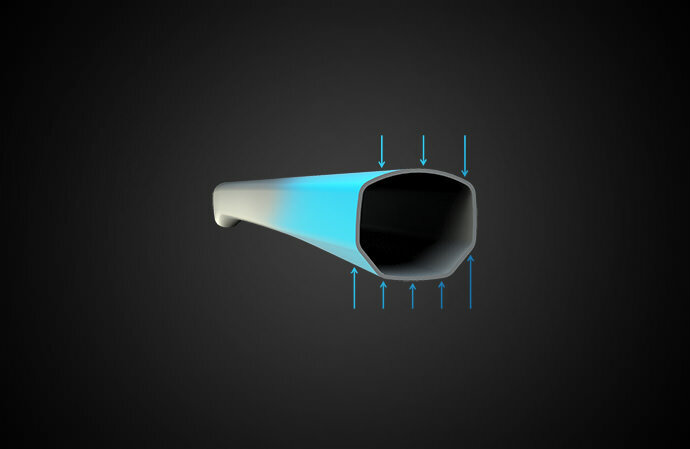 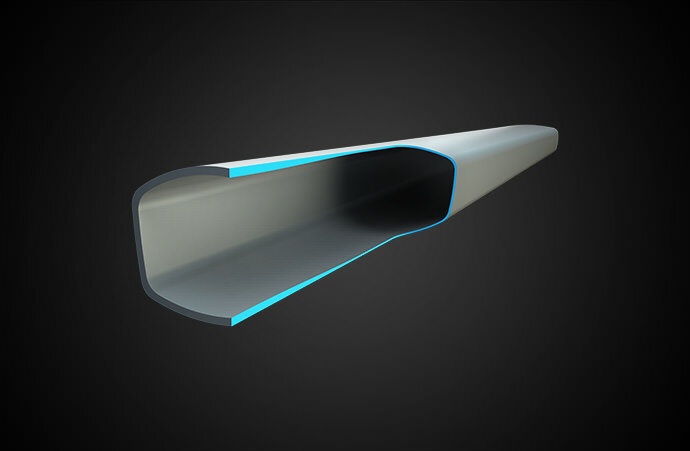 That's why our engineers designed complex profile top and down tubes, made using our Advanced Mechanical Forming Process out of 6061 aluminium. 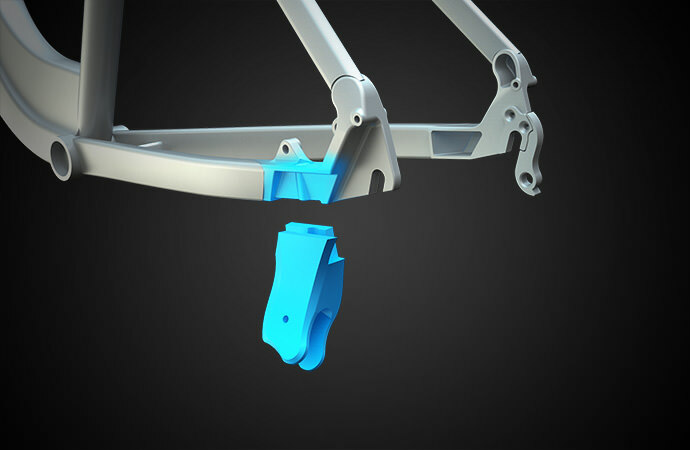 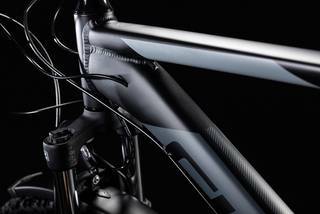 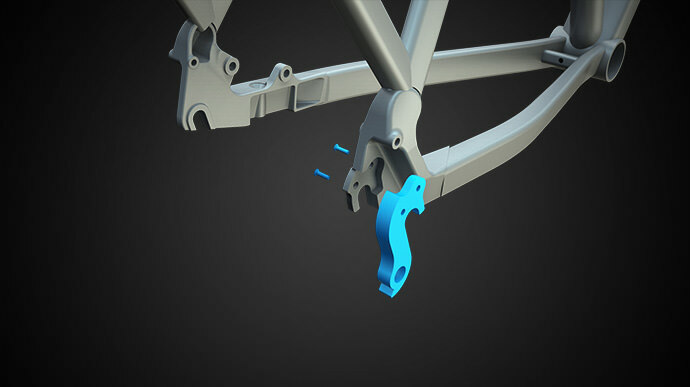 They combine to make a lightweight, rigid backbone for precise steering and rapid acceleration, while our Agile Ride Geometry ensures a ride that's stable when you need it and inspiringly nimble when you want it. 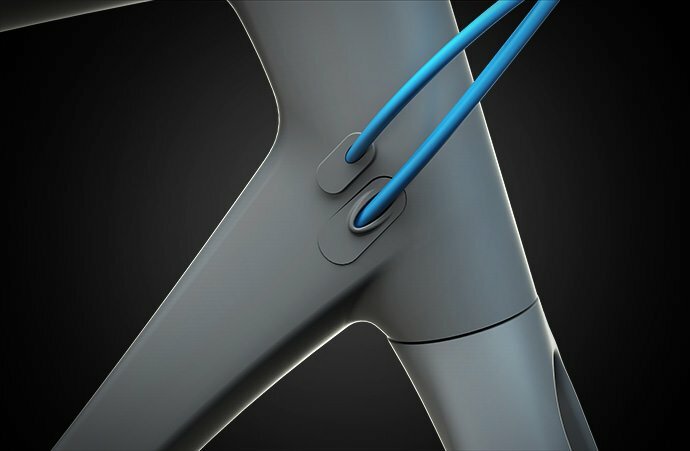 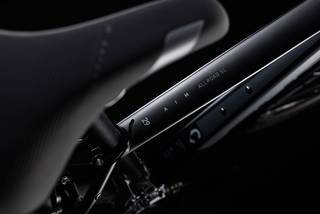 Throw in features like the incredibly neat IS disc mount, internally routed cables and built-in rack mounts, and it's easy to see why so many riders fall for the Aim SL's beguiling blend of comfort, liveliness and practicality.